Meet The New Bowls - Jack Attack! 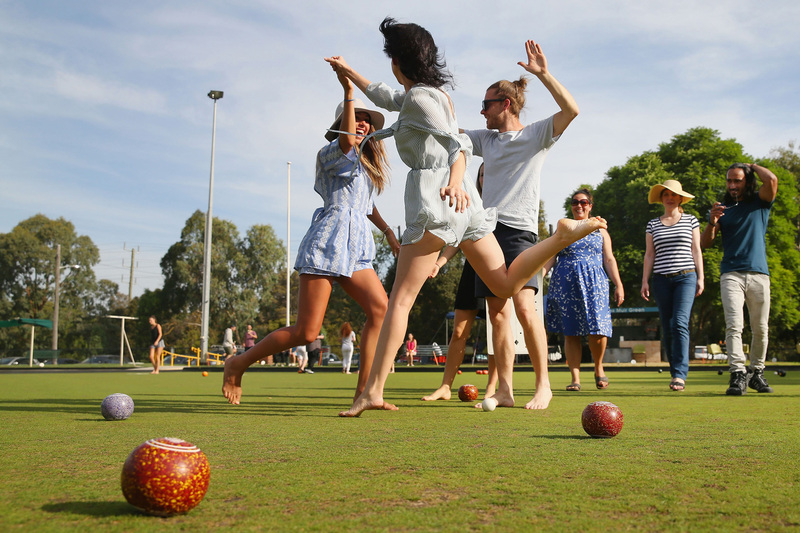 Jack Attack is Bowls Australia's social version of bowls that can be enjoyed by new and experience bowlers alike! Join us at the Ararat Bowls Club on Thursday nights for a game of Jack Attack and a free sausage sizzle. Enter a team of three or enter as an individual and we will put you into a team on the first night. Enter at https://jackattackararat.eventbrite.com.au or contact Mick on 0407 342 954. Entries Close Monday 4th February. You can bring your own bowls or use the bowls provided. Dress Comfortably and wear flat shoes. Drinks will be available for purchase.